The year of 2015 comes with more simple tastes, but at the same time with new tastes and exotic shades. but also reinterpreted classical recipes like carrot cake, 2015 comes with more simple tastes, but at the same time new tastes and exotic shades. Cakes are sprinkled with ingredients like cranberries, figs, salt caramel or paprika. The design also changes in 2015. Natural flowers are left to flow like a waterfall, from the upper floor to the base of the cake, and its construction will have substantial changes. So sweet laboratories creates replicas of styrofoam that they dress it in sugar paste or marzipan for exhibition. 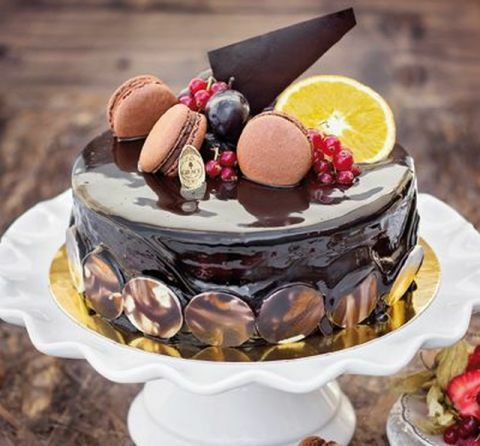 For the next year bakers have prepared a new concept, the “naked cake”, denuded of the classic marzipan, so your eyes to see the uncompleted construction, arranged in a perfect harmony. 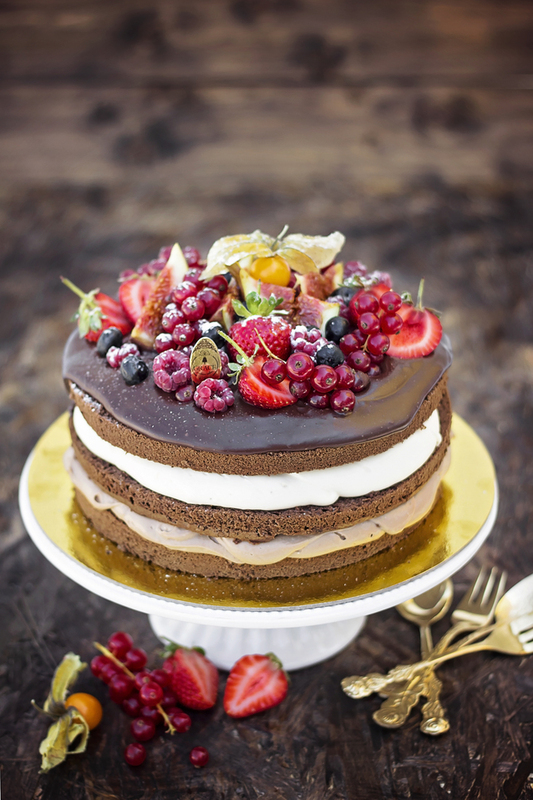 Thus, the naked cake will be the star of the cakes for special occasions and not only. Cake without icing will be “the revelation of the year for couture cakes”.